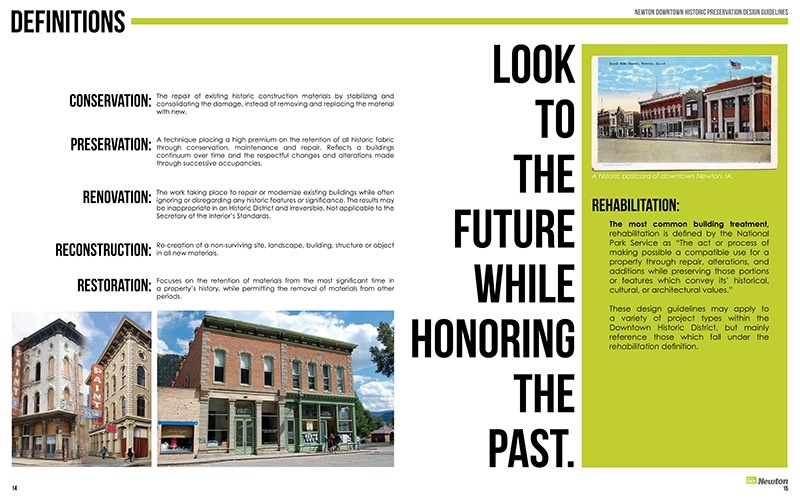 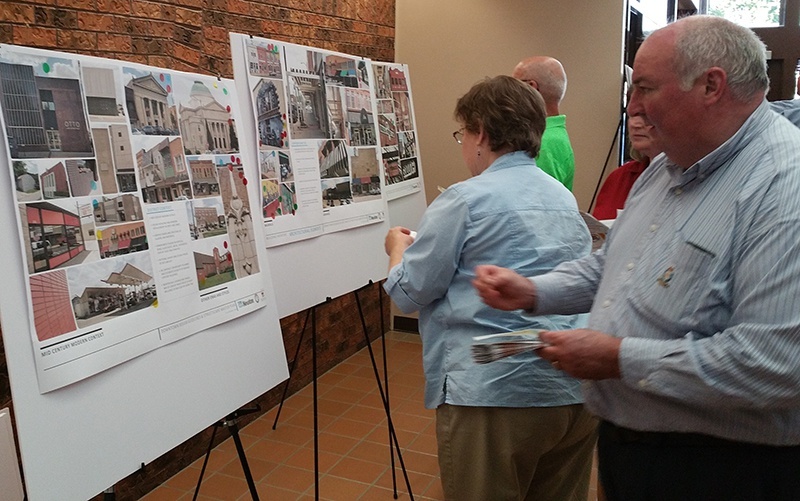 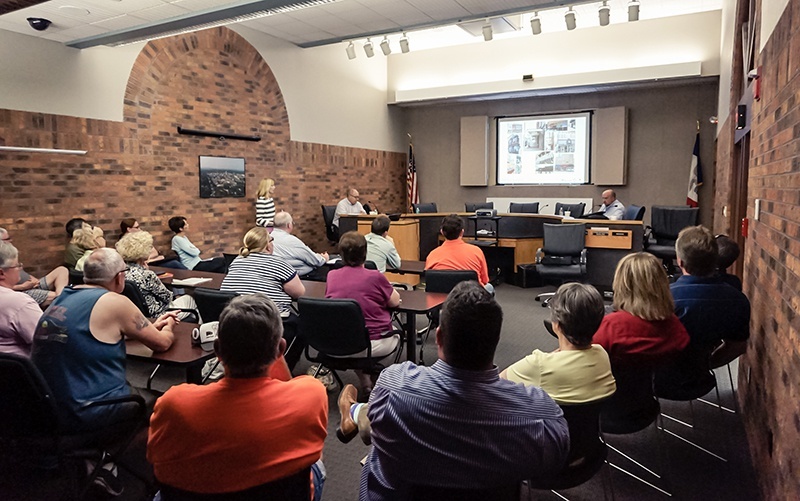 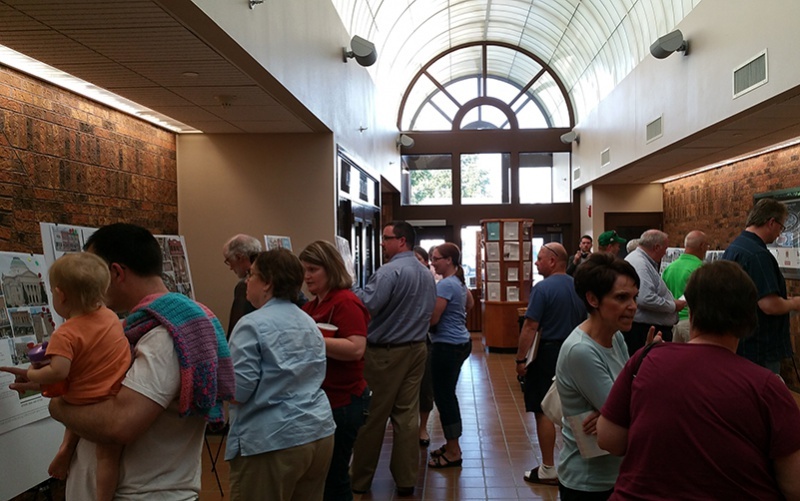 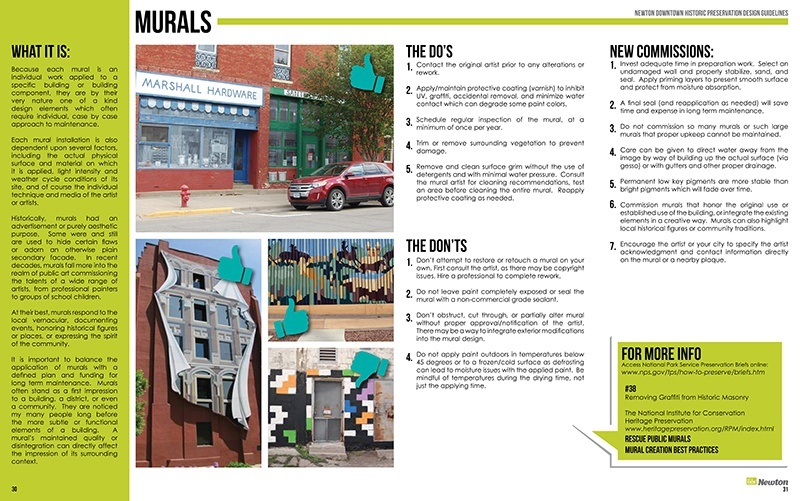 Working with various entities in Newton, Iowa, Bergland + Cram produced a comprehensive guideline document for their community as it undertakes rehabilitation within it’s recently designated downtown historic district. 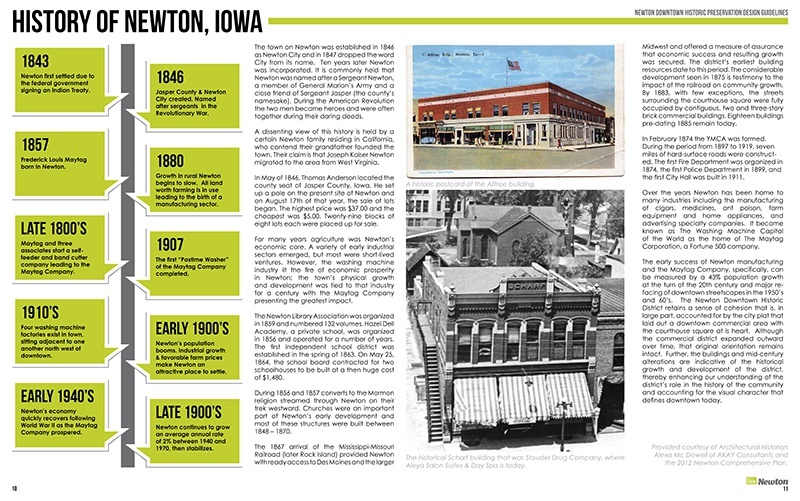 Downtown Newton blossomed and changed dramatically at the height of Maytag’s success in the 1950’s and 60’s. 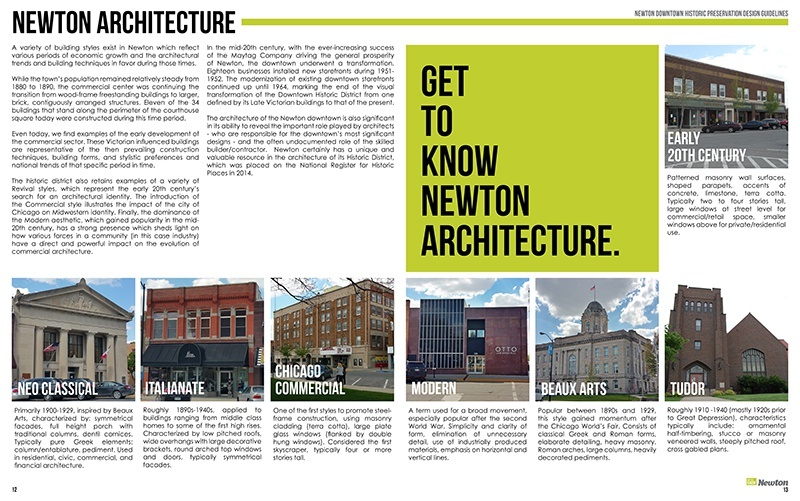 A healthy dose of mid-century buildings mixed with historic storefronts and churches from the turn of the century line the courtyard square, creating a broad and varied downtown aesthetic. 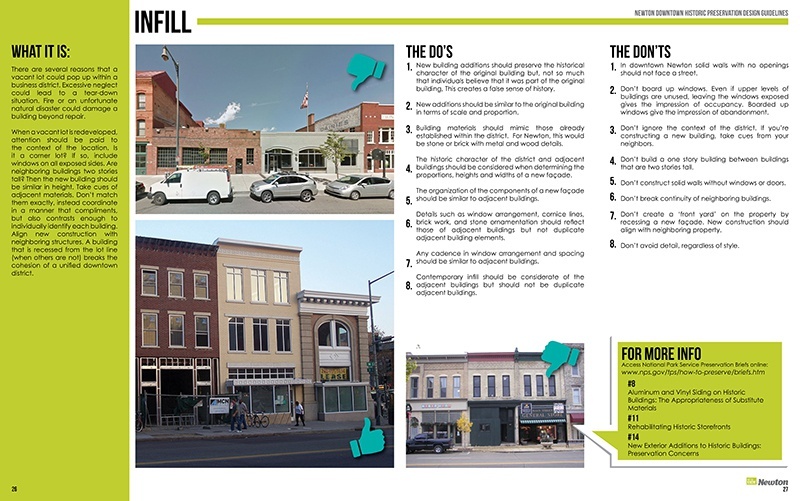 The Newton Historic District Design Guidelines aim to educate local building owners about the importance and techniques behind rehabilitating their individual properties while preserving the valuable collective asset of their Main Street community.